Dirty Bird Concepts is leading the industry in after market motorcycle parts. 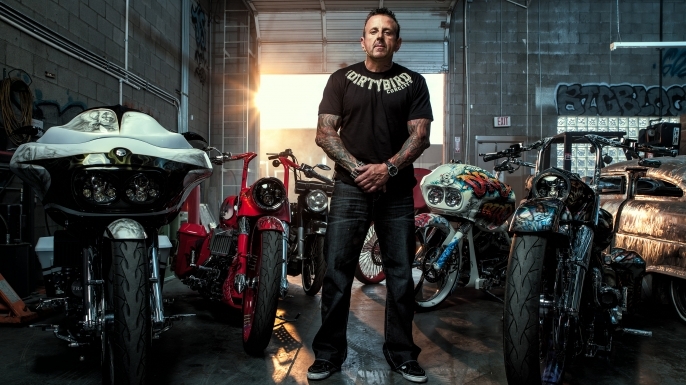 From Harley Davidson and Indian Motorcycle baggers to the latest Softail, Fatboy and Dyna creations, John Shope is constantly changing the custom motorcycle game with his innovative designs. Each in-house constructed after market motorcycle part is made from ABS injection molded polymer, so not only is it super strong, but it’s easy to work with as well.